P. Craig Russell lives in Kent, Ohio, and has spent forty years producing graphic novels, comic books, and illustrations. 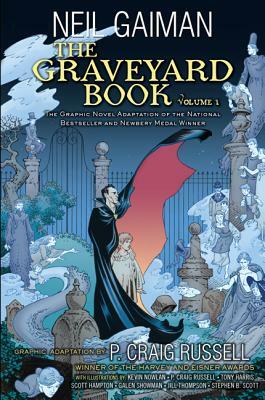 He is well-known for his graphic novel adaptations of Neil Gaiman's Coraline and Sandman: The Dream Hunters, as well as his Fairy Tales of Oscar Wilde series. His work ranges from such mainstream titles as Batman, Star Wars, and Conan to adaptations of classic operas and a Jungle Book series. He has won several Harvey and Eisner Awards.